When you sport fish with our Captains, you know you are in for an adventure. Our Panama Fishing Charter Captains are regional famous. 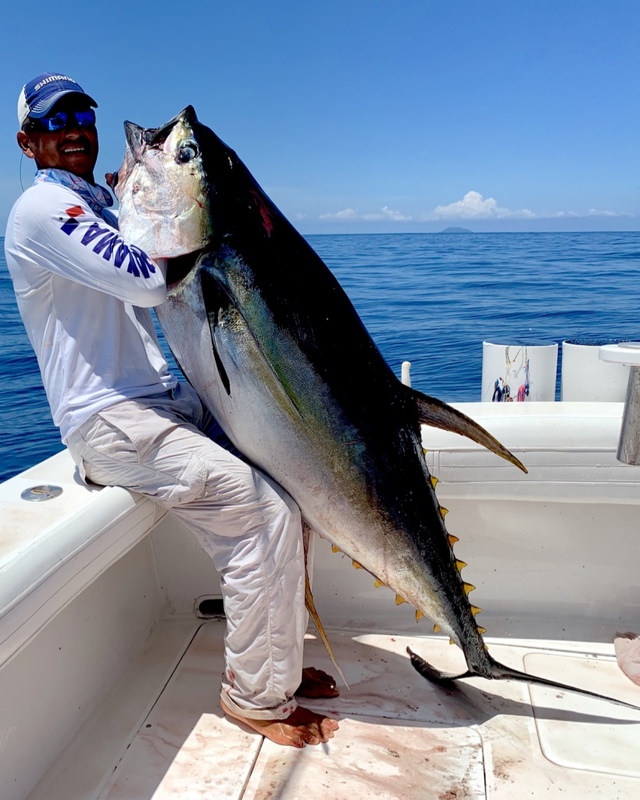 Captain Carlos Valdez has fished the local waters of Panama over 14 years. From the age of 6 with his father’s guidance Carlos found his passion for fishing. At the age of seventeen, he naturally found himself working on some of the local commercial fishing boats. 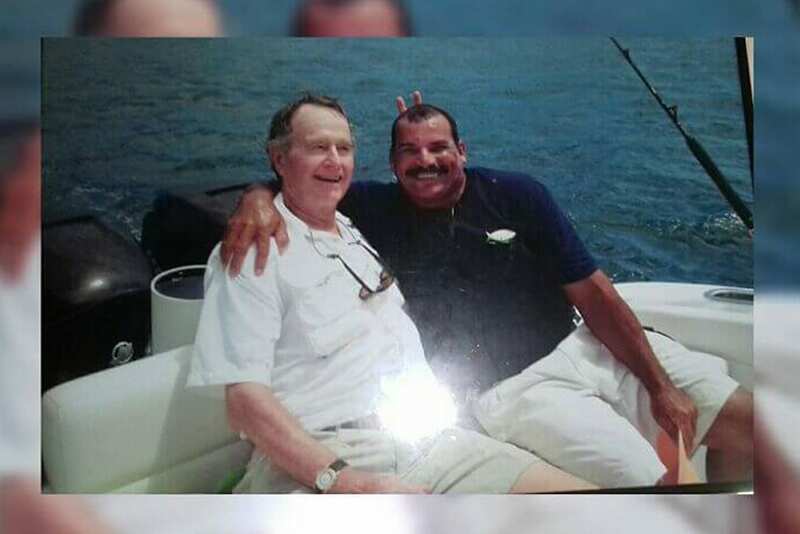 After serving as a mate for 6 years and being extensively trained at several sport fishing lodges Carlos acquired his Captain’s license. Captain Valdez quickly became recognized as one of the top english speaking Sport Fishing Captains of Panama. Valdez is “Captain Fishy” the man with the Fishy Fingers as he consistently delivers results on various fishing vessels.